Often we judge a book by its cover. And this philosophy is often applied to our choice of music albums. So what can one expect from a Vocaloid album having a penguin as the album cover? The actual album title is 飛べない鳥の想像力 which can be translated as Penguin's Dream (by ニコニコ市場). As shown in the album cover, the vocaloid producer Penguins Project (also known as 思春期P) is responsible for the songs in this album. Previously, this producer had came up with many original Vocaloid songs. Some of his more famous works in the past include 蛍 and ロンリーハート. Frequently I would recommend people to listen to the songs in an album in the given sequence. And this album is no exception. Assuming you do listen to the overture, you might fall in love with the charming instrumental melody of this song. This overture also gives one an idea of the music style of most songs in this album - sentimental ballads powered by a sweet vocal (Hatsune Miku) with a strong sense of bass/beat that would touch your feelings. One particular song that I would like to recommend to all is an old (2008) song - [Chocolate Train]. With its mind-boggling bass, expect to be brainwash with the cute lyrics just like Ievan Polkka did. Expect this song to leave a strong impression on you. Another old song that I insist readers to check it out is [あめあめ] a.k.a [Rain]. This melodious piano BGM totally brought out the sweet feeling of Miku's high-pitch vocal. Rain never felt this melancholy before I came across this song. Last but not least, check out the cult hit song - [春の手紙]. 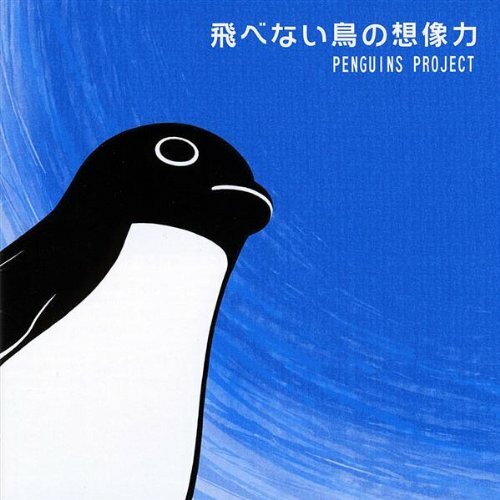 This song stays true to Penguins Project's usual music style. Definitely a song not to be missed by Vocaloid ballad lovers.